Former Kach activist slams conviction, says he acted to defend himself and local Jews from stone-throwers. 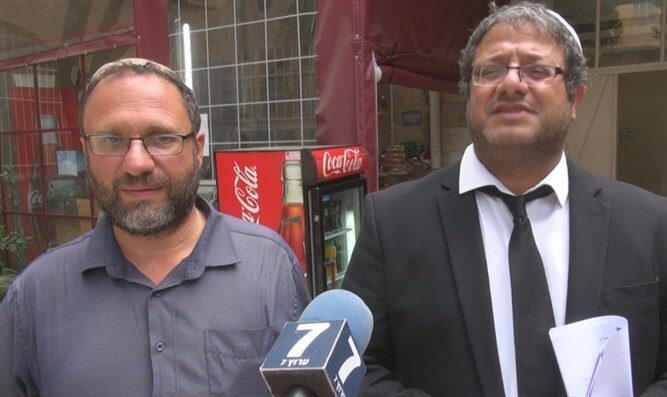 Hevron resident and former Kach party activist Noam Federman blasted a decision handed down by the Jerusalem Magistrate’s Court on Thursday, after he was convicted in connection with a stone-throwing incident in Hevron. Federman and his son were filmed throwing rocks at Palestinian Authority residents, after they themselves had been pelted by stones. Speaking with Arutz Sheva, Federman accused the court of hypocrisy, saying the judge had both praised his behavior, while also finding him guilty.